60% cotton 40% polyester fabric. No creases, no iron. 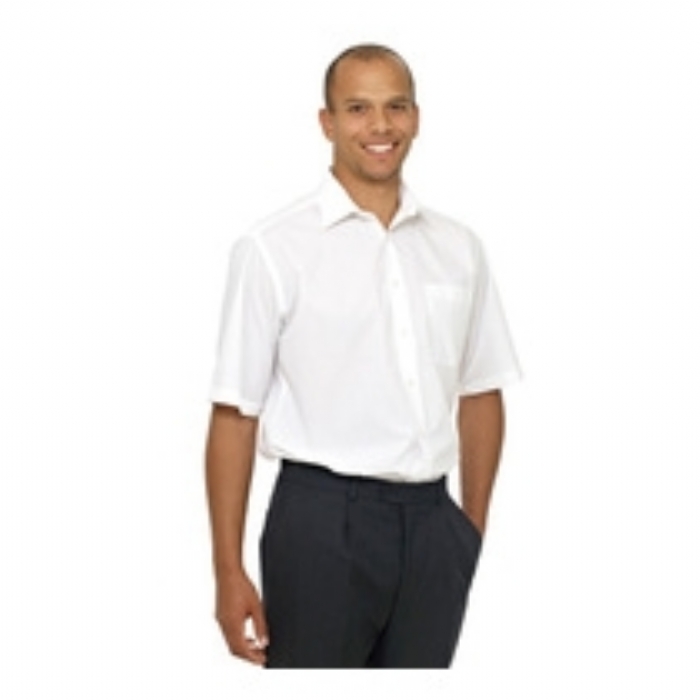 Left breast pocket, spread collar and plain hem cuff. 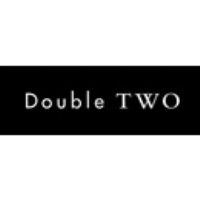 Founded in 1940 Double Two have been manufacturing quality shirting and corporate wear. Their extensive product range would allow any business to create a bespoke look and clear brand identity.